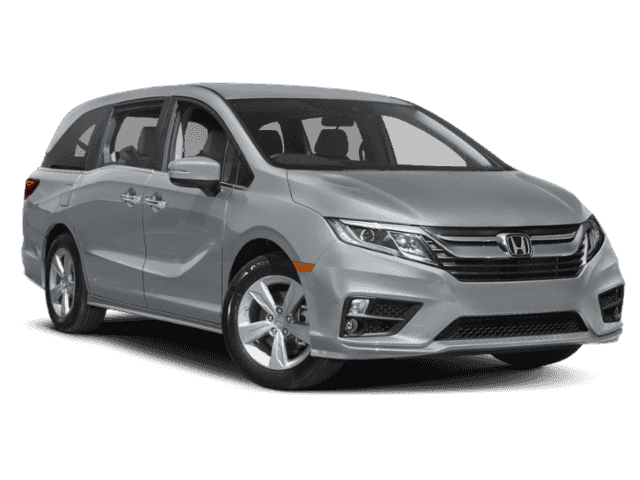 With smooth performance and a wealth of standard and available safety features, the Honda Odyssey has distinguished itself in its segment. 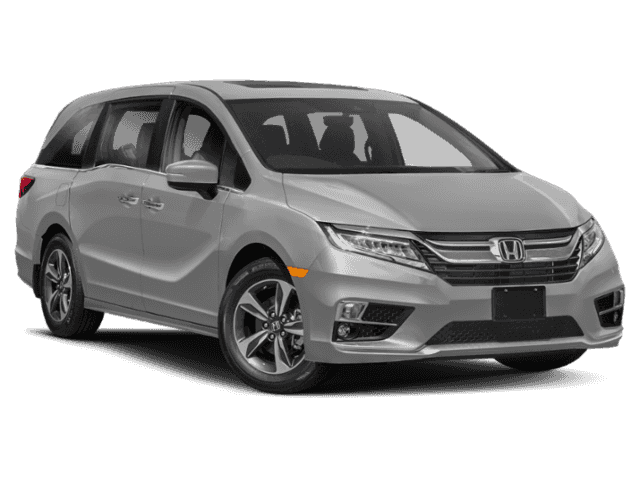 But it’s the Honda Odyssey interior, with its 8-passenger seating capacity and innovative range of amenities, that truly marks it as one of the best minivans you can buy. Take a look at some of the highlights below! 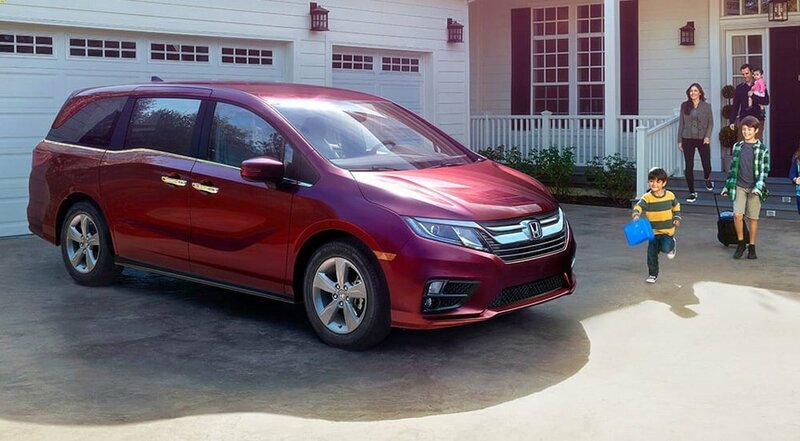 Cleaning up after family trips is a breeze thanks to this built-in vacuum, which boasts a long reach and removable waste bin for comprehensive functionality. During hot Newark summers, you’ll be able to ride comfortably thanks to these seats, which warm and cool you accordingly. 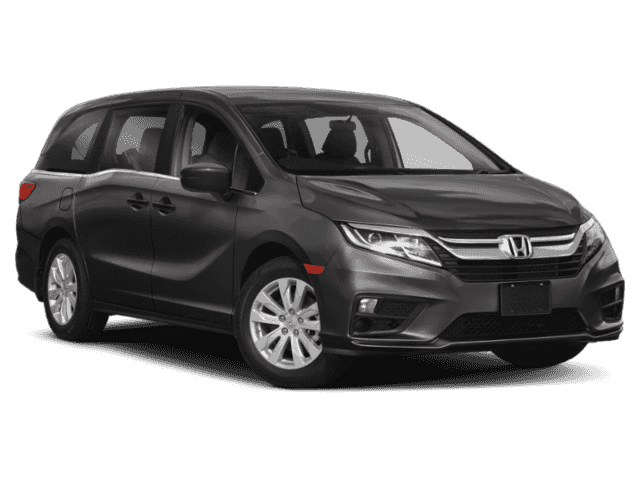 The days of passengers scrambling over each other to get on board are over—these sliding seats make it easy to access the 3rd row. 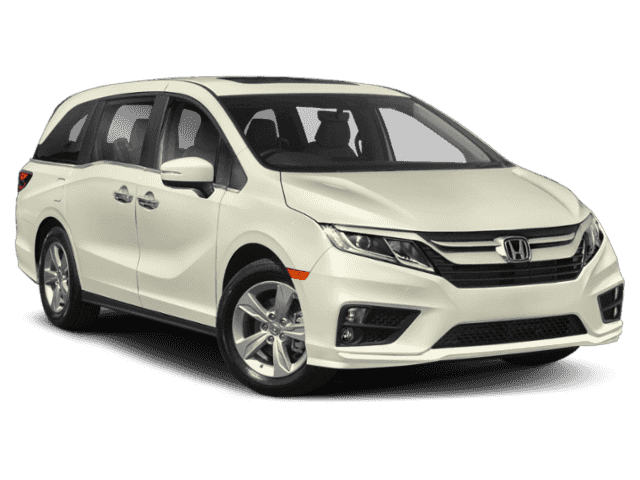 This available feature gives you complete control of each individual row’s temperature, so every passenger can be comfortable. 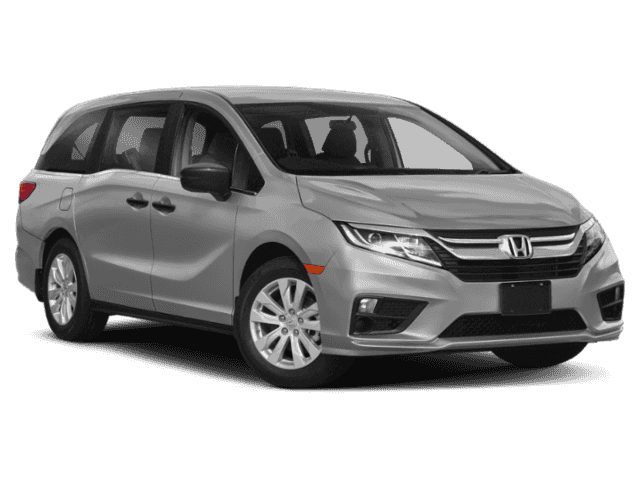 The Honda Odyssey seating and interior blend comfort and practicality, especially when combined with innovative features like HondaVAC®. And you can experience its cabin right here at Metro Honda, along with a range of new and used models you can browse through. 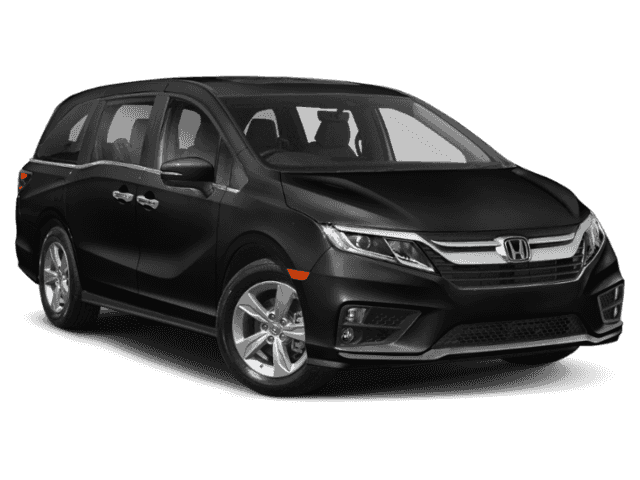 Compare the Honda Odyssey to other popular models like the Honda Pilot, contact us online, and drive home in an new Honda Odyssey today!